If you live in the South Jersey area and are in need of a stairlift for your home, E J Stairlifts & Medical Supply can assist you with one of our many products. Chair lifts can be seen as a huge expense but we are here to help keep cost to a minimum and provide excellent customer service. We strive to match your needs and your budget with the best available stair lift. Many local families in South Jersey have used our services. 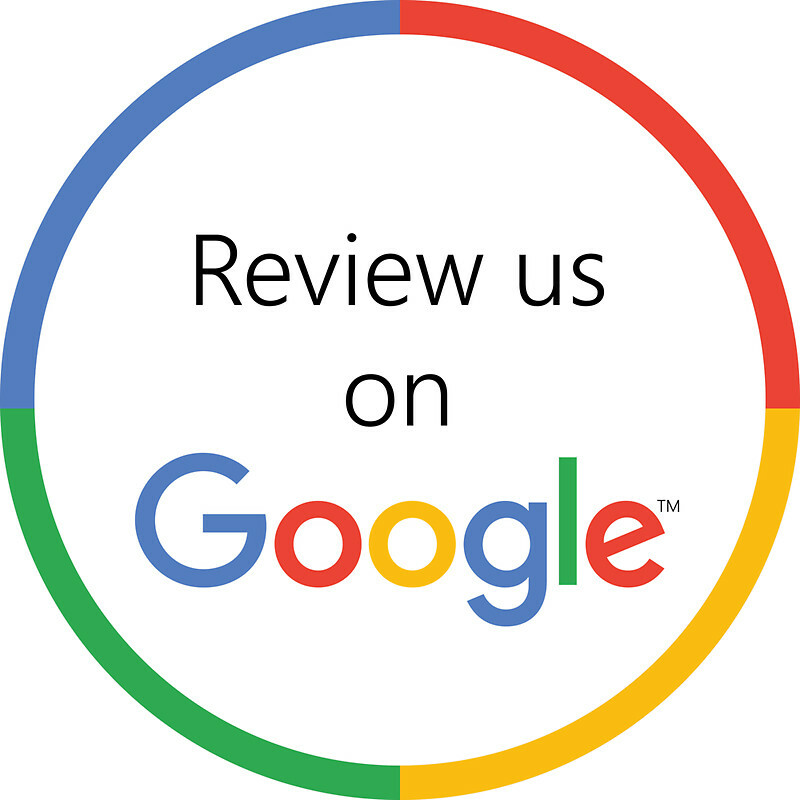 Feel free to read our reviews here. No matter the type of home or budget that you are working with, E J Stairlifts & Medical Supply can help you today. Our team has over 15 years of experience with installing stairlifts for homes in South Jersey. Please fill out a form today and one of our trusted consultants will reach out to you soon to schedule a time to them to visit your home. You can also call 215-874-8908.